Spearwood Primary School is a small Independent Public School located on Gerald Street Spearwood. Spearwood Primary School offers quiet and peaceful surroundings with many large trees, shady verandas and grassed playing fields for sporting and recreation activities. Our school is enriched by the multicultural background of almost half of our families, the inclusion of students with special needs and gifted and talented students. 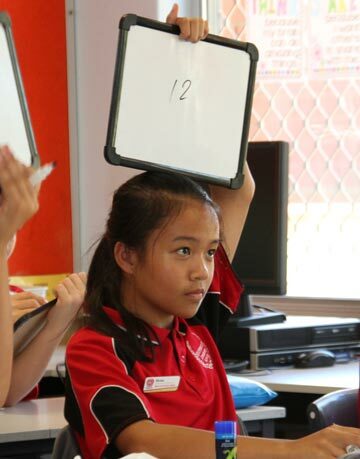 Our team of talented and experienced staff strive to maximise learning success for all students by providing a quality program which is enhanced by specialist programs and enrichment opportunities. 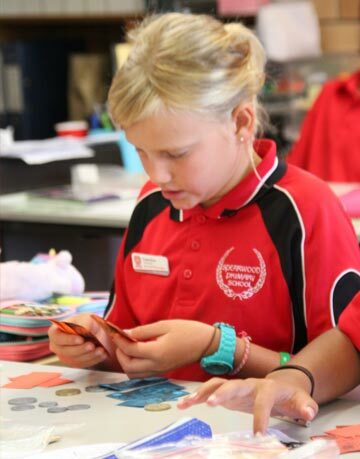 At Spearwood Primary School great importance is placed on providing opportunities for students to develop knowledge, skills and attitudes to contribute successfully to a rapidly changing society. 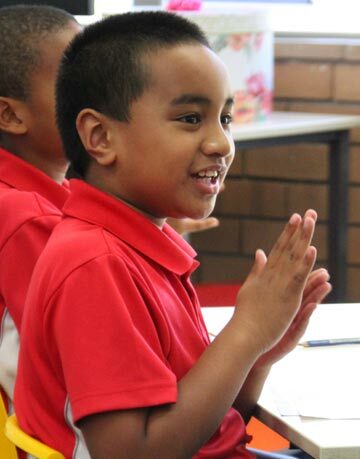 Spearwood Primary School provides Kindergarten education to students turning 4 by June 30. Our Kindy is located on site in the Early Learning Centre. This learning journey continues with the full-time Pre-Primary progressing to Year six. 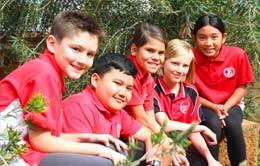 We have a positive reputation for being inclusive of all members of the school community through our quality teaching and learning programs, behaviour management processes, pastoral care and parent/carer partnerships. Spearwood Primary School has a commitment to assisting students to develop their understanding of the Values for Australian Schooling and a whole school approach has been adopted. Our student leadership program, through the elected Prefects and Faction Sports Captains, is an example of the development of the values of social and civic responsibility. The achievements and progress of our school are strongly supported by parents who are actively involved at all levels of the school program. This is evident in the work of the School Board, Parents & Citizens, Canteen Committee and uniform shop. All parents/carers are welcomed and valued by the school and form a strong link in enabling student success. We have strong partnerships with the local community, especially the Cockburn City Council, neighbouring schools and community youth services. Visual Arts is an engaging program which focuses on world communities and culture. All students from Kindergarten to Year 6 participate. Digital Technologies with a focus on Coding. The Italian language is studied by all students from year PP to Year 6 through an integrated learning approach. Music is taught by classroom teachers who work with all students from PP-6. Physical Education is taught by a specialist teacher to ensure fundamental movement and games skills are taught across the school. Highway Heroes – Social/Emotional Learning is delivered by classroom teachers from K-6. Talk4Writing – an oral language approach to developing student’s writing skills. Aussie Optimism – a program focused on building students’ resiliency. Understanding, tolerance and Inclusion – Be aware of others and their cultures, accept diversity within a democratic society, being included and including others. Two main teaching clusters, one Administration Area and an Early Childhood Centre. Staffroom, Uniform Store, Computer Lab., Resource Rooms and general storage areas. An Undercover Assembly Area, constructed in 2011, features a modern fully equipped Canteen, Sports Store, Music Room and Art Room. In addition Cleaners and Gardeners storerooms are also located in this building. The school has two sizable ovals for sporting events along with a large area for ‘hard-court’ games such as basketball, netball and handball. Ongoing ground works have seen the beautification of the gardens around the school and the provision of enhanced play facilities for the Early Childhood Centre.